FREE Good n' Natural Bar Coupon! Head over to the Good ‘N Natural Facebook page and upload a picture of your favorite place. 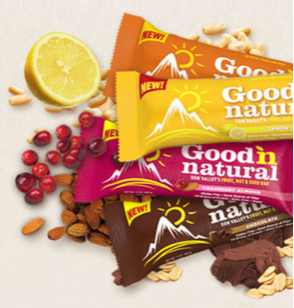 Tell them why it’s your Good ‘n Natural spot and you’ll score a coupon for a FREE Good ‘n Natural Bar!